Urban Meyer announced that after Ohio State plays in the Rose Bowl, he would be retiring. Meyer, who has been dealing with health issues for years, will be replaced as Head Coach by Ryan Day. Fans have already got a taste of Day’s coaching style since he filled in for Meyer during his 3-game suspension earlier in the season. Ryan Day will officially take over on January 2 and has a five-year contract earing $4.5 million per season. 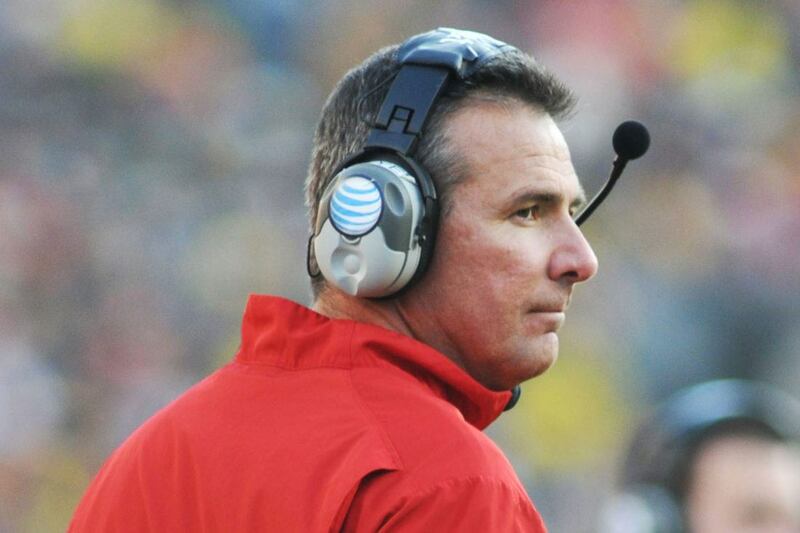 During his time with the Buckeyes, Meyer won 90% of his games, including 7 games against Michigan, three Big Ten Championships, and the 2014 National Championship. Before Meyer heads out, he’ll get to do one thing he never has before: coach a Rose Bowl Game. Of course, the news of Meyer’s departure had people experiencing a wide range of emotions. But there were also a lot of people who think this retirement will last as long as the last one. Whether he’s actually retired or not, he won’t be coaching at Ohio State next year. Let’s hope he can pull out one more win in Pasadena.